Randy Moss’s announcement that he’s ending his retirement reminds us that there’s an art to a successful sports comeback — and other endeavors. Buck the odds, and you’re Newt Gingrich in South Carolina. Overplay your hand, and you’re Newt Gingrich in Florida. 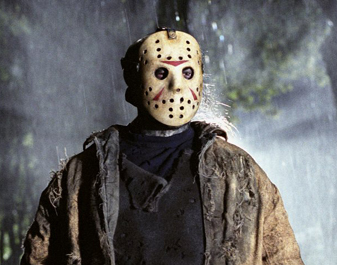 By now, everyone is excited about the prospect of his return. He’s tall, mischievous and highly skilled when it comes to beating an opponent. He’s so clever, he designs his own schemes. Before he called it quits, few were able to stop him. He’s been out of the spotlight for far too long, but whether you love him or hate him, an awful lot of fans are going to be watching him over the summer to see if he can pull off this comeback. That’s right, J.R. is coming back! 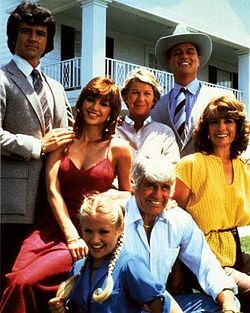 I’m sure you’re as excited as I am that “Dallas” is returning to TV with a 10 episode run in July. Larry Hagman and Linda Gray in HD — consider the possibilities. Moss didn’t exactly leave the game in a blaze of glory in 2010. He played for three different teams and caught just 28 passes. But everybody loves a good comeback, especially in sports, and even more especially in pro football. We love it when a down-on-his-cleats player rehabs like a maniac, rededicates himself to the game he loves and returns with a vengeance to re-establish his greatness. NFL history is enriched by comebacks. Chad Pennington and Garrison Hearst were so good at making comebacks that both of them won the NFL’s Comeback Player of the Year Award twice. Don’t forget about Randall Cunningham, who sat out the 1996 season, played in just six games in 1997, and then was an All-Pro selection. Perhaps the most dramatic comeback ever was engineered by Michael Vick after some off-the-field, err, missteps earned him a two-year residency at The Gray Bar Hotel. 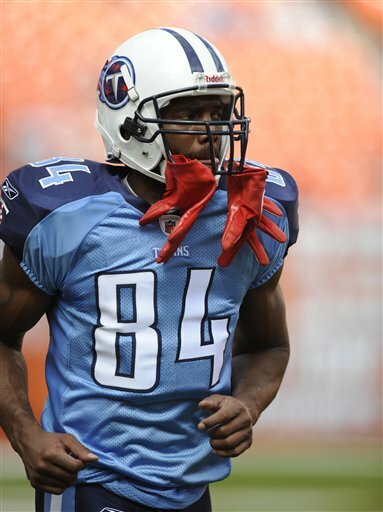 He returned to the NFL as a new man, and being a new man absolutely is essential to a successful comeback. In 2010, Vick led the Eagles to the playoffs and earned well-deserved Comeback Player of the Year honors. Comebacks are an integral part of American mythology. We love anyone named “The Comeback Kid” (Bill Clinton, Barack Obama) and “Captain Comeback” (Roger Staubach, Jim Harbaugh). In 1967, we loved “Come Back When You Grow Up, Girl” a Top 20 hit by Bobby Vee and The Strangers. We can’t seem to get enough makeovers, do-overs, reboots, and reunion tours. We follow our sports and pop culture resurrections with religious fervor. 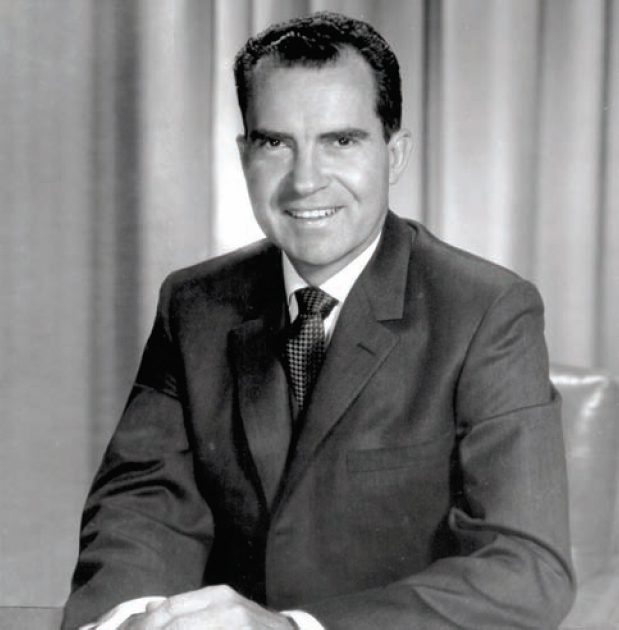 It was F. Scott Fitzgerald who famously — and erroneously — declared that “there are no second acts in American life.” To be fair, Fitzgerald was dead when Richard Nixon was elected President in 1968. 9. Jim Plunkett — The 1971 NFL Rookie of the Year saw his career spiral so far downward that he was out of pro football just seven years later. But after the Raiders coaxed Plunkett back in 1979, he led the Silver and Black to a pair of Super Bowl victories. 8. Grover Cleveland — One of our most ample-waisted Presidents served two terms but not consecutively. He’s the only POTUS with two numbers — 22 and 24. ‘Nuff said. 7. Frank Sinatra — By the end of the 1940s, the entertainment sensation known as “The Voice” was in a career slump of major proportions. MGM had canceled his contract and his talent agency dropped him. But then Sinatra begged for — and won —the coveted role of Maggio in “From Here to Eternity.” There wasn’t a dry eye in the house when Sinatra bites the dust in this blockbuster film. 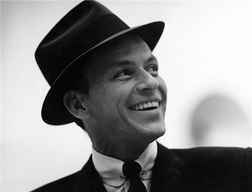 Sinatra won an Academy Award, started making hit records again, and soon he became known as “The Chairman of the Board of Show Business.” When Ol’ Blue Eyes died in 1998, he was still king of the hill, top of the heap, A-number one. Ring-a-ding-ding, baby, that is one groovy comeback. 6. Newt Gingrich — A few months into the 2012 Republican primary season, Newt was out of funds, his staff had deserted him and he was polling in the single digits. All he had was a dream of colonizing the moon. It all looked so hopeless until he touched down in a little state called South Carolina. 5. 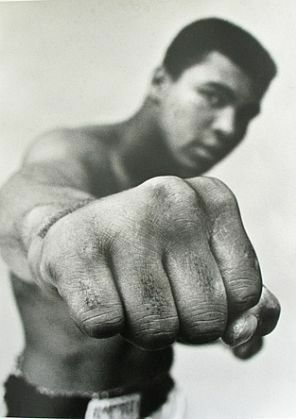 Muhammad Ali — From 1967 through 1970, Ali was unable to box. His refusal to enter the draft made him a lightning rod for a divided America during the Vietnam War. But after the courts gave him the right to step into the ring again, he regained his championship, fought the Thrilla’ in Manila, and became America’s most beloved athlete. 4. Elvis Presley — In 1968, after a seven-year sabbatical from performing, a puffy, out-of-shape Elvis decided to T.C.B. The King of Rock n ‘Roll whipped himself into shape and got serious about the music. He kicked off his comeback with a primetime TV special. Clad in an all-black leather ensemble, Elvis karate-chopped his way through such tunes as “in The Ghetto” and “Kentucky Rain” and resuscitated his career. 3. Mario Lemieux — Stricken by cancer in 1997, Lemieux retired from ice hockey. Then he licked The Big C, returned to the ice in 2000, and led Canada to Olympic gold in 2002. 2. General Douglas MacArthur — When MacArthur was forced to evacuate Corregidor Island in 1942, he famously said “I shall return.” Two years later, when U.S. forces retook the Philippines, he did exactly that. Those are the good ones, but beware, Randy. Here are the 10 worst comebacks in history. 10. 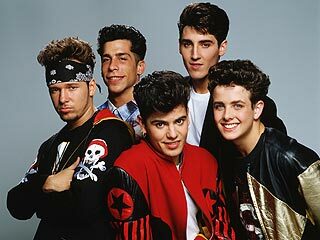 New Kids on the Block — One of the biggest boy bands of the late 80s sold more than 70 million albums and augmented their fortune by selling tons of merchandise. Eventually, their popularity cooled because they were no longer new kids, or even kids. But in April 2008, the now 40-something group got back together for a year-long tour. But this time around, tour dates included cruise ships rather than venues like Madison Square Garden. 9. “Rambo” — Twenty years after “Rambo III”, Sylvester Stallone had a feeling that the world was ready for the return of John Rambo, the savage but sensitive Vietnam vet. Maybe they were waiting in the Philippines, where Stallone is revered as a deity. But back in the States, well, let’s just say 20 years between Rambo movies proved the old adage, “out of sight, out of mind.” The lowest grossing of the four Rambo films was a flop that probably cost us a chance to see “Cobra II” or “Oscar II”. 8. Newt Gingrich – Colonizing the moon didn’t cut it in Florida. 7. Muhammad Ali — He retired in 1978 after regaining a WBA title, but he strapped on the gloves once again in 1980. He was just a tad out of shape when he suffered a whoopin’ at the hands of Larry Holmes. 6. Bjorn Borg — When he quit professional tennis in 1983 at age 25, he had won six French Open and five Wimbledon titles. Eight years later he returned to the court for a 10-year stint during which he never won a single match of any significance. 5. 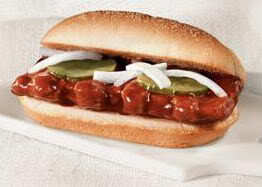 The McRib sandwich — The new one is OK, I guess, but the original was better. I think they changed the recipe for the sauce or something. 4. Bird Flu — It may disappear for awhile, but face it, as long as there are birds, there’s going to be the Bird Flu. 3. Jim Brown — On Dec. 12, 1983, the Hall of Fame running back appeared on the cover of Sports Illustrated and suggested he was ready to return to the NFL at the age of 47. Although Brown insisted he was serious, he was probably just looking for a pretext to rip Franco Harris, who was on the verge of breaking Brown’s all-time rushing record. On the plus side, Brown’s moribund movie career eventually got a boost when he added “I’m Gonna Git You Sucka” and “Original Gangstas” to his filmography. Also, Franco never broke the record. 2. George Seifert — He left the 49ers in 1996 with a pair of Super Bowl trophies, the highest winning percentage of all time, and a persuasive case that he belonged in Canton, Ohio. After the Niners, he spent two years doing CBS’ pregame show — or maybe it was Fox’s. In any case, he became Carolina’s head coach in 1999 and went on to compile a 16-32 record in three seasons, including a 1-15 disaster in 2001. The only taste of Canton his comeback will ever get him is the General Tsao’s Chicken at the Golden Pagoda in Petaluma, Calif.
As for Moss, I think his comeback will be successful. But I’m really more concerned about Sue Ellen on Dallas. I hope she hasn’t had too many collagen injections since we last saw South Fork.